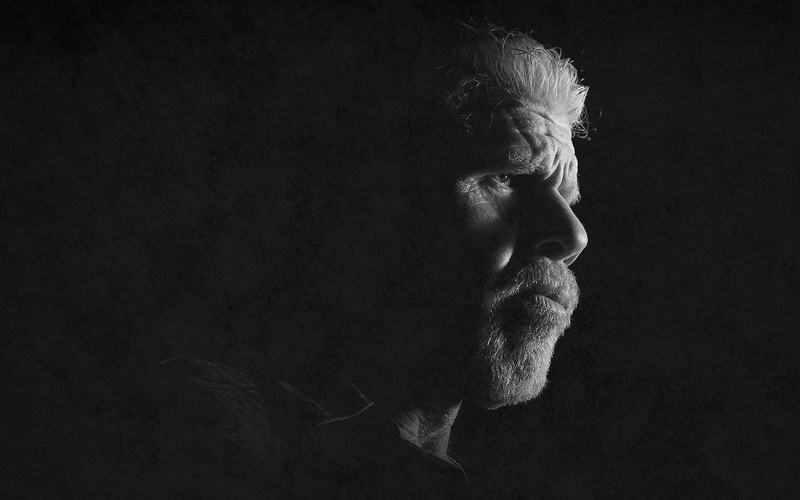 SOA fondo de pantalla - Clay. 1440x900. HD Wallpaper and background images in the sons of anarchy club tagged: photo sons of anarchy wallpaper widescreen season 6 ron perlman clay. This sons of anarchy wallpaper might contain concierto.